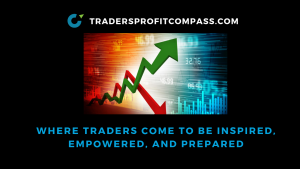 Instead of panicking, use today’s Daily Profit Compass market outlook to prepare yourself for the market sell off. Included are detailed trading plans and key trading levels for SPY, QQQ, and IWM. Timely market commentary is aimed at keeping you on the right side of the trade.